The story depicted in Call of Duty: WWII is unveiled in this trailer. 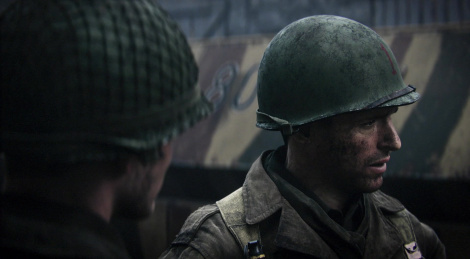 It follows Private Ronald "Red" Daniels and his squad surviving Normandy and fighting their way across Europe. This is the one thing drawing me back to cod this year. Could do with a good WW2 story. Looks promising, this is how a game should look like in 2017, too bad it's CG/pre-rendered. Totally agree, it looks really good. Interesting to see how an American is abusing a POW more than that German. Goes both ways. There were atrocities the allies committed that were far worse than the general abuse that came from the Germans. 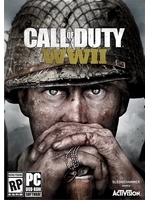 Haven't really played a COD game through since MW2. All the years of modern warfare crap was a turn off for me. Time to finally jump back in. Call of Duty and Assassin's Creed are back baby!